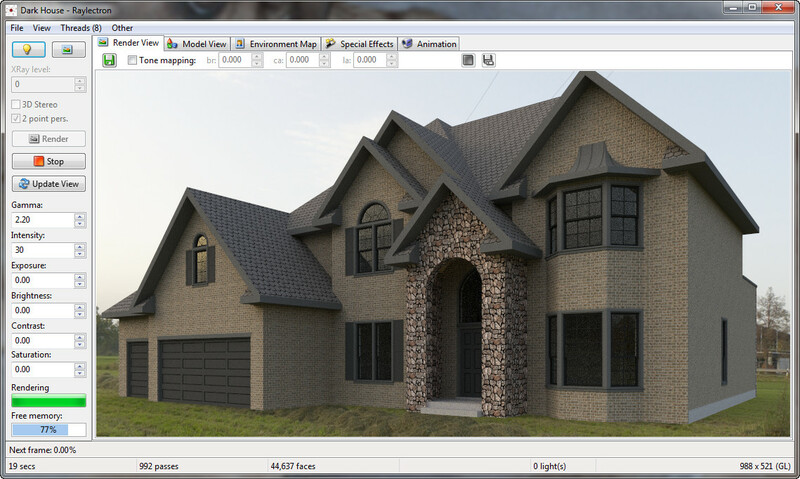 Raylectron is an easy, fast and powerful render and animation plugin for Sketchup. It does not need any editing by other graphic software, to produce photorealistic renders. You can also stop the render, save it, reopen it later and resume the render. You can rotate, pan, zoom and modify your materials, lights and grass right from the Raylectron viewer. Create animation. CPU and GPU versions. progeCAM is a progeCAD add-on for CNC machining using CNC mill lathe turning or Wire EDM callable directly from the progeCAD interface. 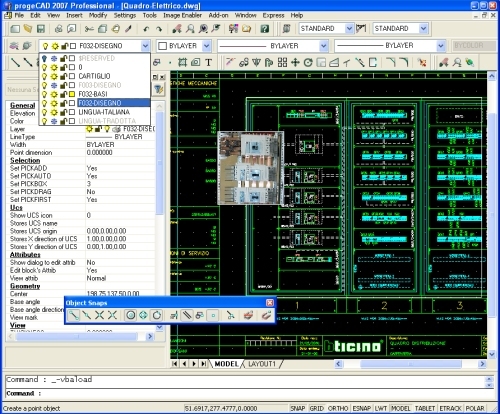 Offers best-in-class IntelliCAD and AutoCAD compatibility for robust DWG 2010 design and drafting. Software requires current installation of progeCAD 2010 Professional. 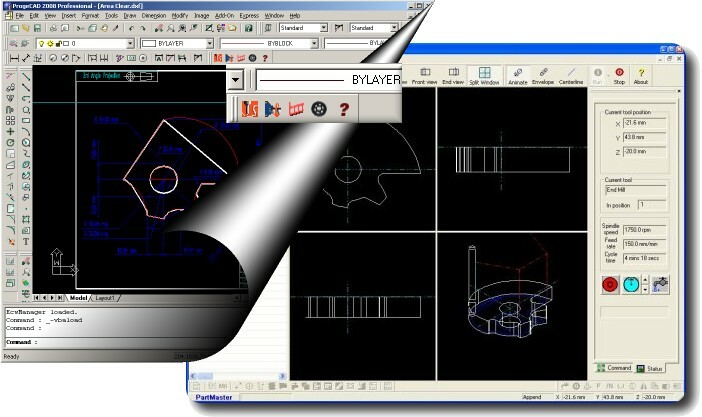 progeCAM connects Dolphin PartMaster CNC industry standard machinists software for a large variety of CNC manufacturing. AutoCAD-like design CAD software free for non-business use only. Edit and print DWG files from AutoCAD 2009, 2008 - 2005, 2004 and AutoCAD LT, as well as DXF. Similar icons, commands and interface. 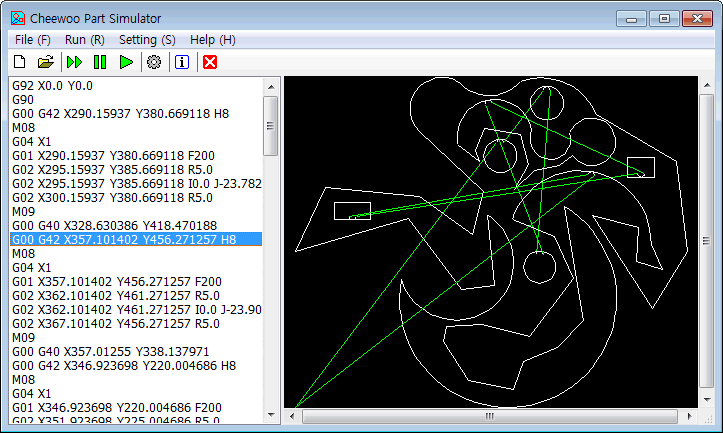 Raster image & OLE embedding, IntelliCAD AutoLISP interpreter, temporary point snap (eSnap), layers, blocks. Hatch, block and xref editing. Symbols library. CadTempo is an automated time keeping solution for CAD documents and users. CadTempo logs all users that access the CAD document and tracks the elapsed and actual edit time spent while also maintaining a history of when the file was opened and closed. One click time reporting for logged session times, tasks and activities. 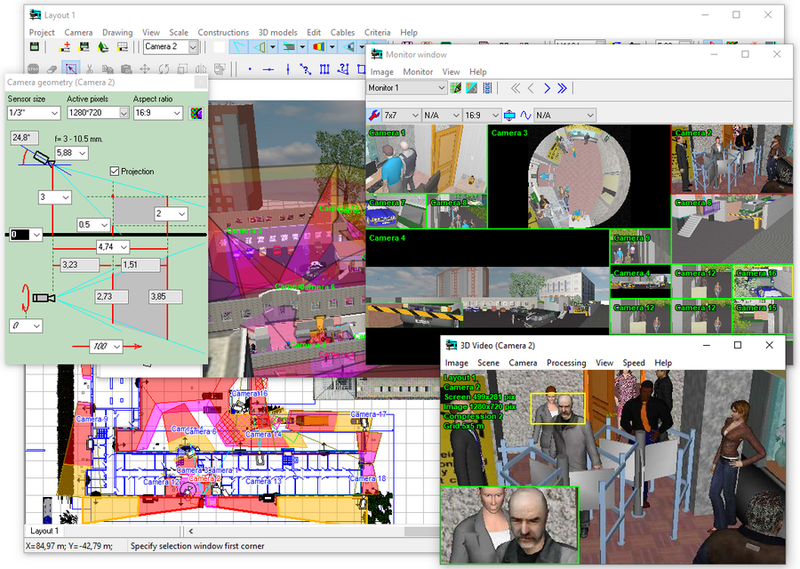 CCTV design software with 3D modeling CCTV cameras and other CCTV equipment. 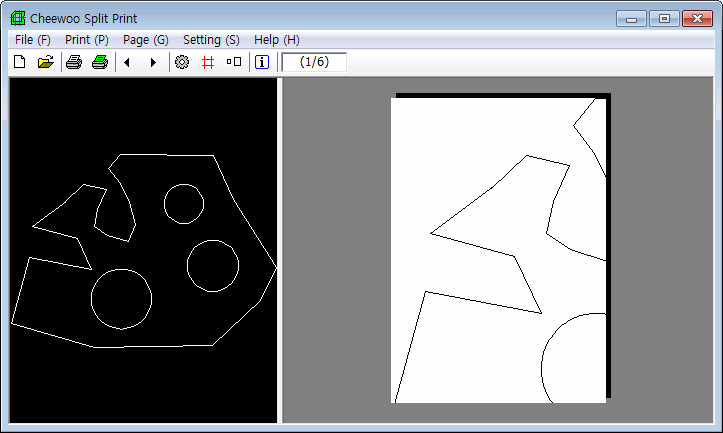 Physically accurate modeling of camera parameters. Professional version. VideoCAD will help you: Spare the means and win tenders due to the reduction of cameras' quantity and increase efficiency of CCTV design. Reduce time expended and boost CCTV design quality. Cut down the amount of controversial situations with customers and accelerate their solution. Supporting to make a full size big drawing by joining the multiple small size printed papers. Providing scale ratio adjustment setting. Providing preview of the each divided pages and boundary guide line feature. Requires Windows 2000 or above, RAM512 MB,10MB HDD or above.